The Toronto trip is an annual MBA career event that happens in Toronto every June. It features networking opportunities, industry panels, information sessions and company visits. This is a great opportunity for students to visit your location and network with your team. The Treks are one day bus trips, where we take the students out of Kingston to a variety of firms throughout the day. These Treks allow you to showcase your firm and opportunities while connecting with the students. 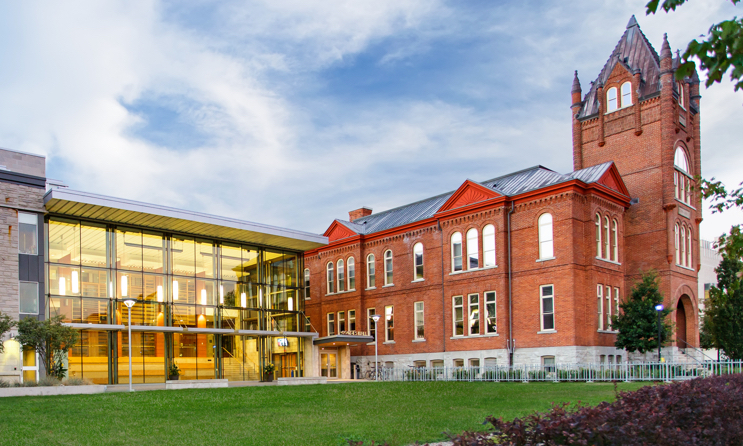 Firms are invited to the Toronto or Kingston campus to host info sessions year round. 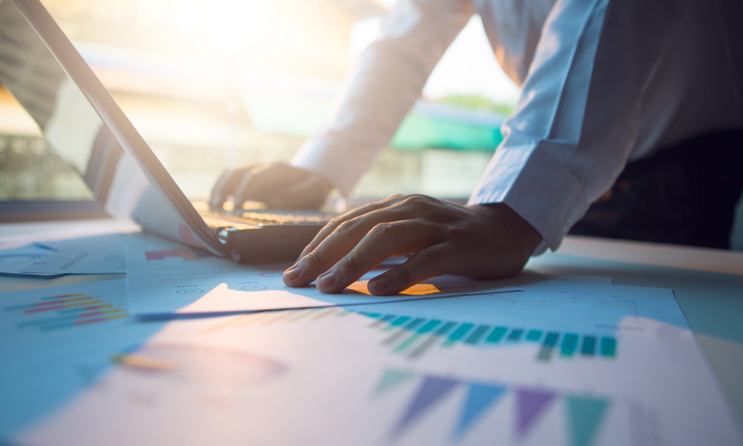 Firms are encouraged to work with their Relationship Manager to identify their target programs and ideal dates so as to avoid black out timing of exams or holidays. These events are held in our Toronto office and provide organizations the opportunity to interact with students. They are usually held in the evening from 5:30pm–7:00 pm and can be offered during the timeline below or throughout the year. These dedicated nights feature an industry as a theme. Firms are invited to our Toronto or Kingston campus to set up a booth or host a roundtable talk. Each night involves a networking portion so students can connect individually with professionals from the firm. 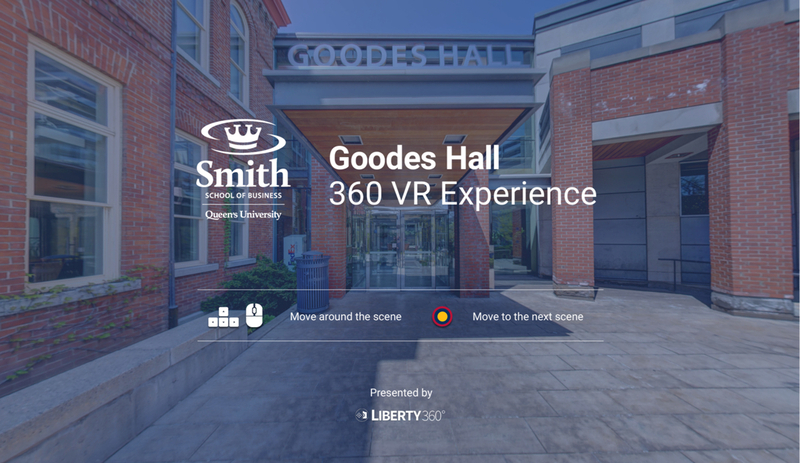 Take a 360-degree virtual tour of Goodes Hall for an inside look at Smith School of Business. Use the arrow keys or mouse to move around each scene. Click on the circles to move through doorways and use the dropdown menu to navigate to a specific area. 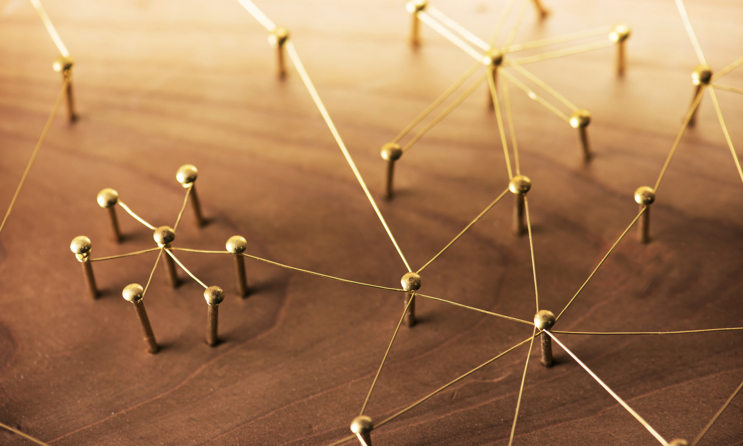 Connect with students in a casual setting to discuss your firm, industry, or particular role. Provide advice as they explore their own career paths. Available throughout the school year, except during peak recruitment periods. Offering a training session for students is a great way to build your brand and offer students value. Work with us to develop the unique offering that demonstrates the factors that set your firm apart. Workshops can be offered year round. Example topics include: case preparation, networking, presentation or interviewing skills, and steps to succeed at your company. Casually connect with our students in the atrium of Goodes Hall. Display recruiting materials, banners or distribute company swag. 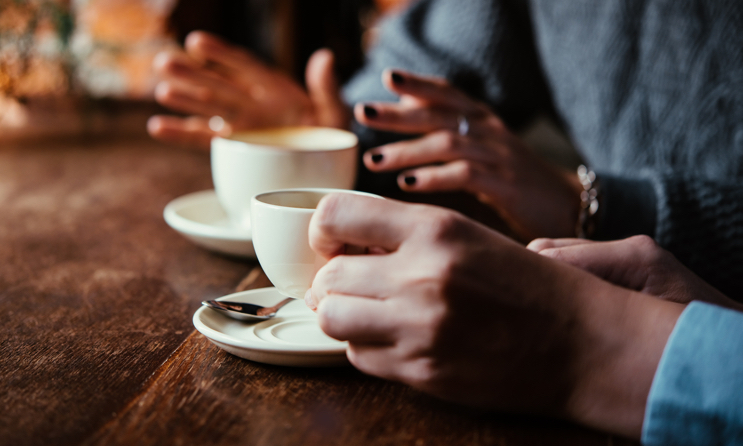 Create brand awareness and connect with students through informal chats. Optimal timing is in October, February or March. Should you wish to provide refreshments, coffee, tea and light snacks can be ordered. 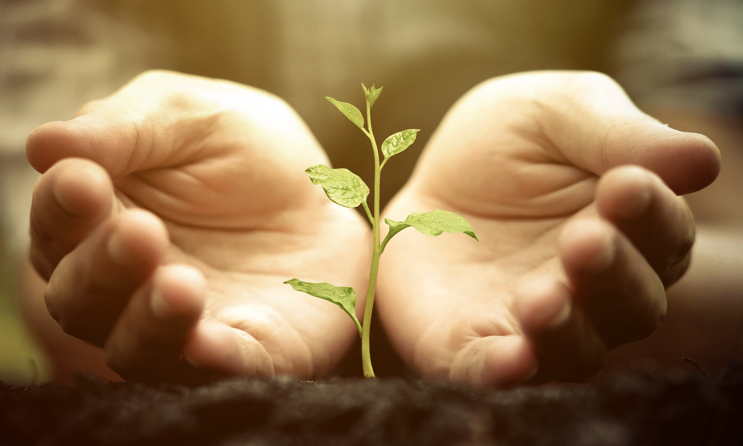 Enhance your organization’s commitment to corporate citizenship. Hire a Commerce or MBA student for a 4-month internship focused around creative approaches to blending for-profit business activities with positive social impact. To learn more about programming or hiring a student, please contact Joanna Reynolds. 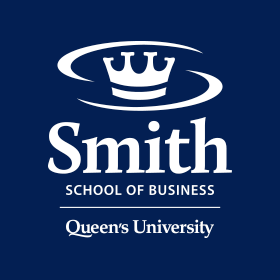 MBA, MIB and MMIE students are available throughout the year at no cost to provide customized consulting projects specializing in finance, marketing, operations, entrepreneurship and innovation. 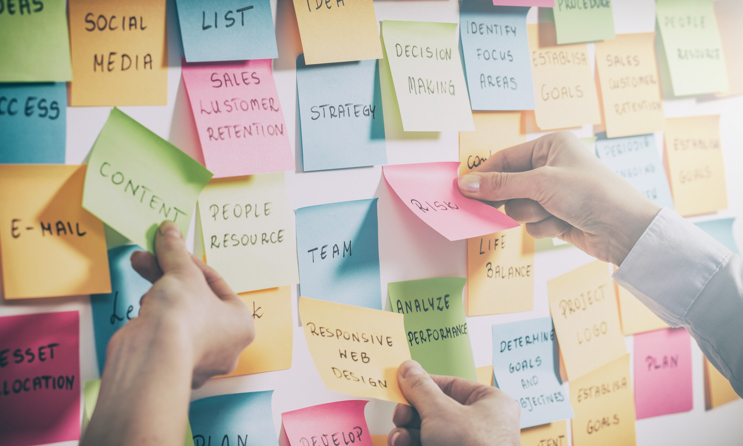 A new innovation platform, open to alumni, students and passionate entrepreneurs, allows members to connect, ideate and network with likeminded individuals and companies through a series of workshops, speaking events and receptions throughout the year. On-campus recruitment seasons are busy and full of excitement as students explore the many companies that host information sessions on campus. To maximize your session and attract top students in your target market, we recommend the following ways to optimize your time on campus. Reservations for space in September will be available in April, so watch for our communication! The classrooms in Goodes Hall are large and are available at no charge, but they are limited in number and availability due to evening courses. Booking early will give you first choice of these rooms. Student tend to attend information sessions during the first 2-3 weeks of September. Booking later in October, close to exams, usually has lower attendance numbers. Networking sessions allow students to connect with your staff and ask individual questions and allow you to identify talent! Students come better prepared when they know exactly what opportunities exist at the company. Allow at least a day after your session for the posting to close, so students can incorporate their learnings from your session in their applications. Students get a better picture of the whole organization and opportunities for potential cross functional training when all departments are discussed. At the end of the every session, we give you the attendance list so you know which students attended your session. Many companies use the attendance list and networking session for early candidate identification. Students often have questions after a session or while filling out their application. Having one representative that will field questions after the session will be helpful to students.